The official one-sheet theatrical poster for, "Searching." 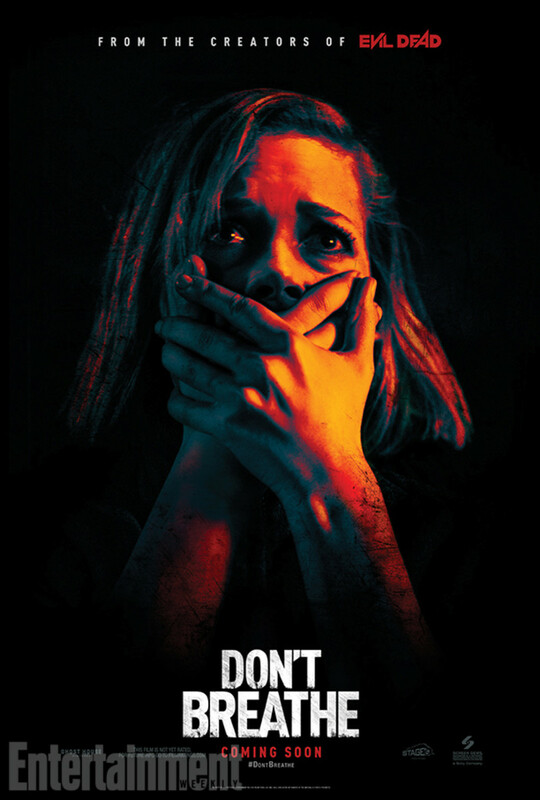 Similar to the Unfriended franchise in execution and in the vein of films such as Gone Girl and 8MM, Searching is an American PG-13 rated thriller directed by Aneesh Chaganty (his feature film directing debut) and is co-written by Chaganty and Sev Ohanian (a co-producer of Fruitvale Station). 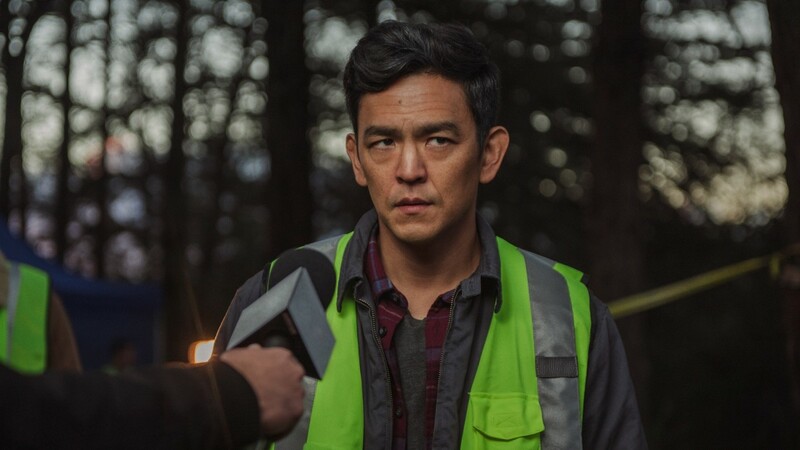 Searching is noteworthy for being the first mainstream Hollywood thriller to feature an Asian-American actor (John Cho) in the lead role. 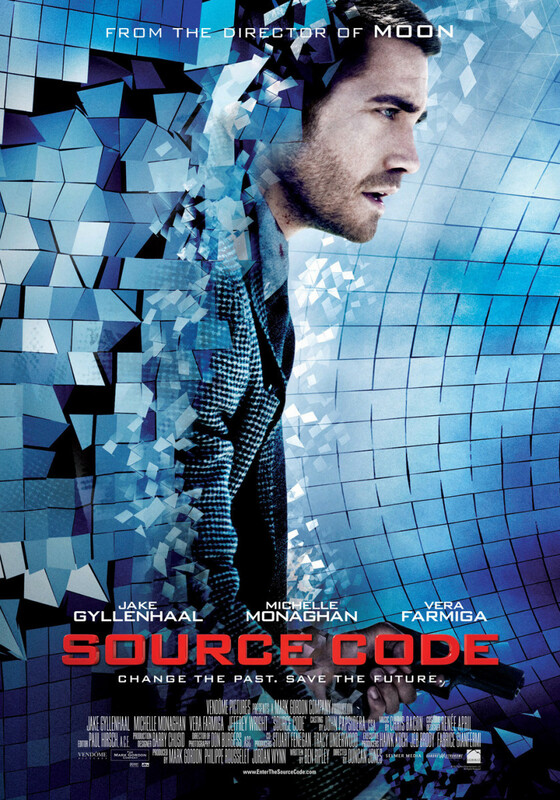 John Cho stars as David Kim, father of 16-year-old Margot Kim (Michelle La in her mainstream acting debut). Margot goes missing after an all-night study session at a friend’s house. After countless texts, unanswered voicemails, and discussions with classmates that go nowhere, 37 hours pass and David finally calls the police. Detective Rosemary Vick (Debra Messing) handles Margot’s disappearance and allows David to assist in the investigation. With nowhere else to turn, David turns to his daughter’s laptop for clues. 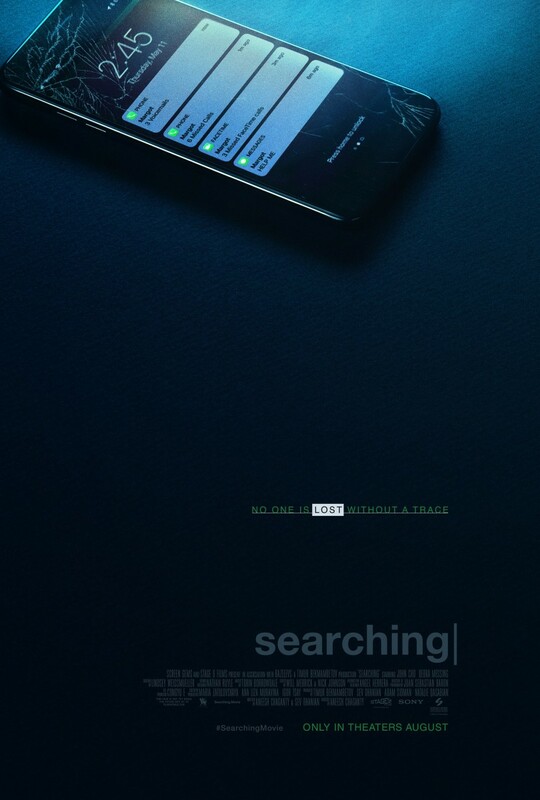 Told through the use of computer screens and smartphones, Searching is a thriller that utilizes a unique perspective that provides a one-of-a-kind narrative of a father exhausting every lead that comes to mind and a daughter who has kept a closet full of secrets from the most important person in her life. How the story of Searching is told is what makes it refreshing. 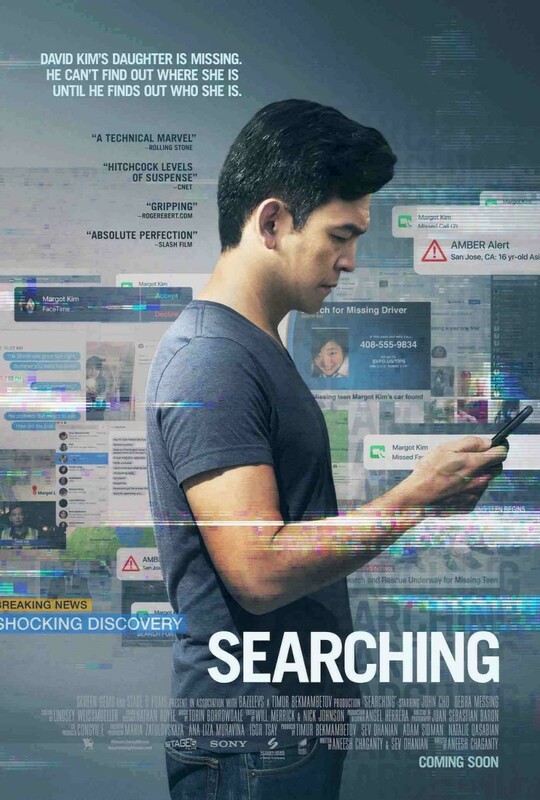 Without seeing the Unfriended films or the horror-thriller Profile (co-written and directed by Timur Bekmambetov, a producer of Searching), the concept of Searching seemed tiresome at first yet grows on you the more you’re exposed to it. The story is mostly told through family photos, FaceTime conversations, text messages, Google searches, streaming video, and surveillance footage. The opening of the film highlights Pam Kim’s (Sara Sohn known for Furious 7 and Twin Peaks), the wife of David Kim and mother to Margot, battle with cancer. With no spoken words whatsoever, it’s amazing how devastating watching a cursor bump the day a mother is supposed to return home from the hospital before eventually dragging the event into the trash can and realizing what that means. There is heart and emotion in simple computer tasks, which is highly unusual but impressive. 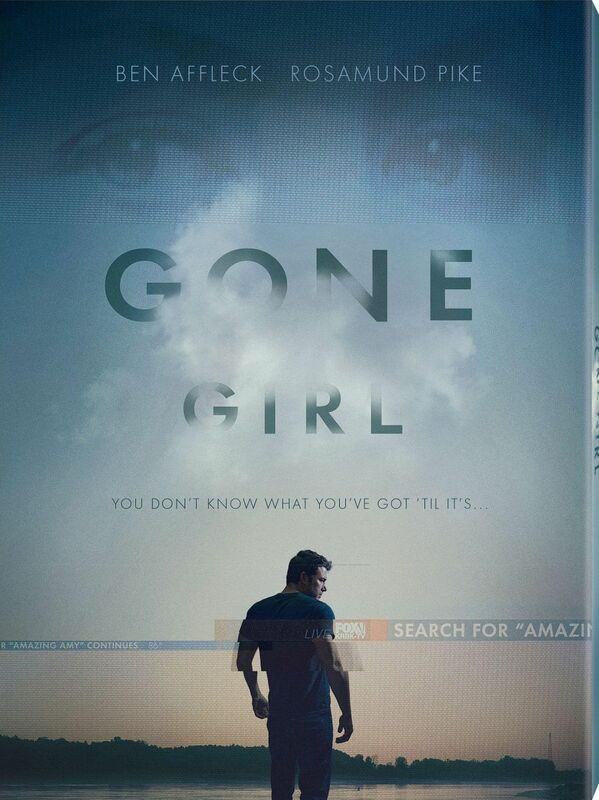 The story propels the viewer into the investigation making you feel like you’re right next to David as he attempts to track Margot down. 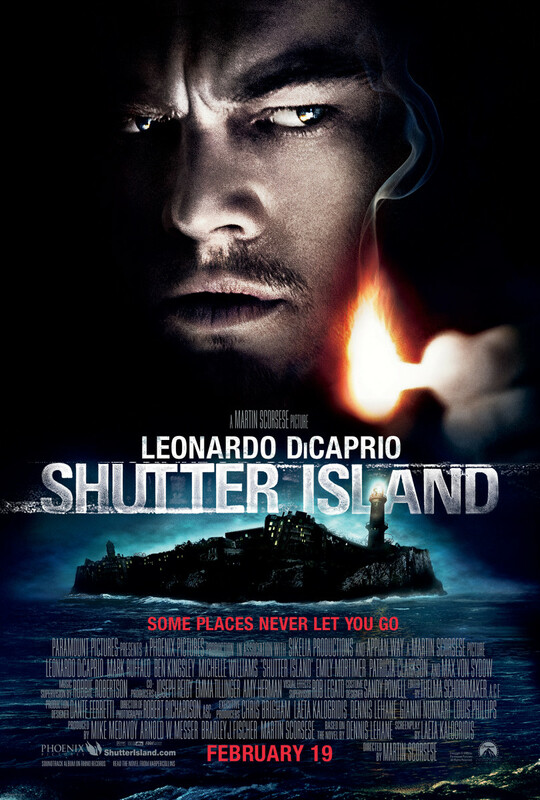 The PG-13 rating may put some off, but language and extra blood or excessive gore wasn’t needed in a film like this. You understand the overwhelming desperation and exhausting frustration David is going through in John Cho’s exquisite performance, but Searching provides a terrifying expedition filled with unforeseeable detours and shocking revelations. According to IMDb trivia, eagle eyed viewers may be able to spot text and clues hinting at where the story is headed but it is likely more enjoyable to sit back and allow the film to blindly guide you towards its unexpected resolution. John Cho as David Kim in, "Searching." The thriller touches on several aspects that parents don’t want to think about and question how well you truly know those closest to you. The lack of evidence along with allowing assumptions to gain traction is what makes the outcome of the film feel so hectic and hopeless. The ones we rely on the most, including our own flesh and blood, could be capable of deceit. The people you see on an everyday basis are likely common acquaintances rather than close friends. Searching not only keeps you guessing, but it also makes you question those within your inner circle. You likely won’t end up stalking anyone or plunging yourself into a police investigation like David Kim, but everyone has a skeleton in their closet that they don’t want to shed light on. Searching showcases that even the most innocent seeming teenage girls bury hidden bombshells from the rest of the world. Even with the best intentions, discovering that you’ve been lied to isn’t always well-received. The David Kim character is personable, relatable, and likeable, which allows the audience to root for the best conclusion. The performances in Searching are strong, the story is expertly crafted, and the extreme tension you feel as every small bit of hope is met with bittersweet results only makes you sympathize with David more. Searching is a mystery that is constantly unraveling with a standout storytelling technique, which results in a distinctive cinematic experience. 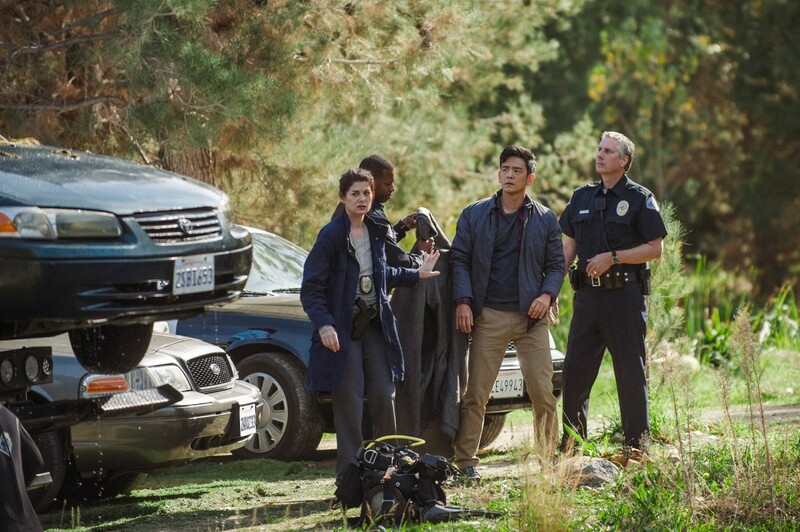 Debra Messing and John Cho as Detective Vick and David Kim in, "Searching."